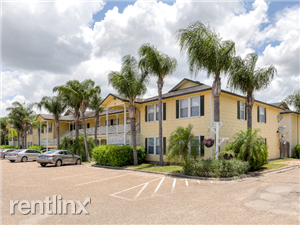 Lakeside Apartments is an apartment community consisting of 50 units built on a beautiful waterfront property. 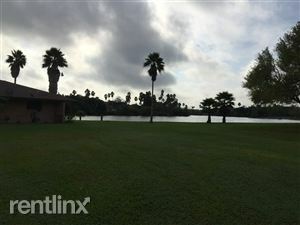 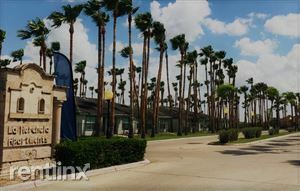 The complex consists of two story buildings all along a beautiful Resaca. 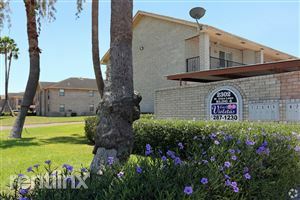 The apartment mix includes several floor plans. 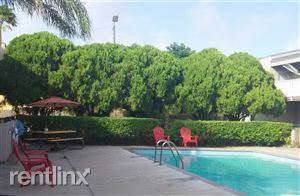 Great quiet & centrally located 29 unit apartment complex, right off of Senator Carlos Truan Blvd. 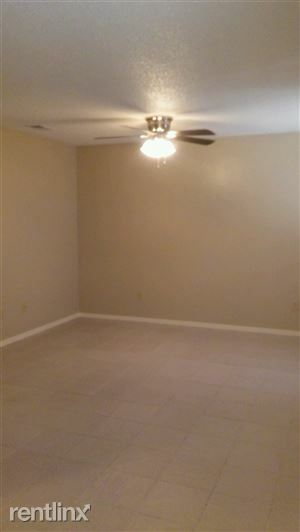 Newly remodeled units have ceramic tile floors, some units have W & D hookups. 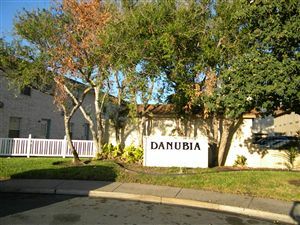 All units are located on the 1st floor. 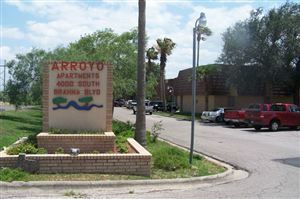 Rents start at 485.00 for 1 bdrm and $550.00 for 2 bdrm the deposit is $200.00. 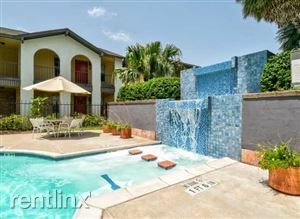 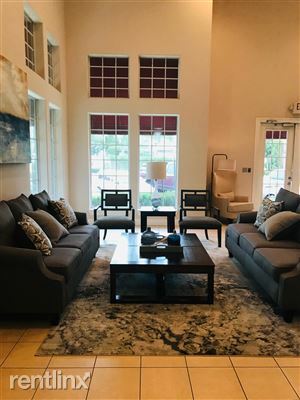 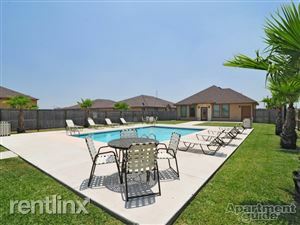 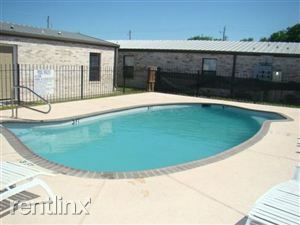 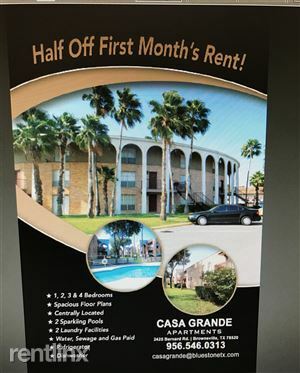 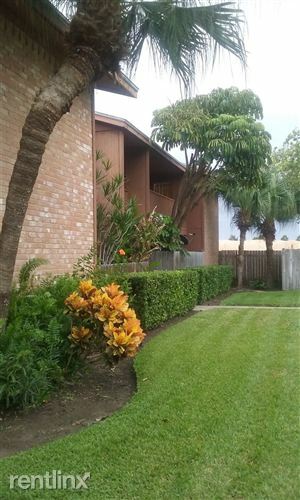 2 Bedroom 1.5 Bath & 2 Bedroom 2.5 Bath apartments in northwest McAllen. 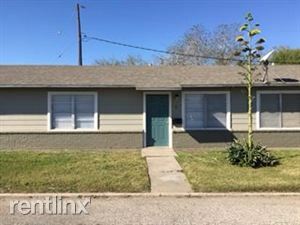 1200 square feet.